When you take a luxury vacation to Fiji, you’ll likely be staying on one of the three largest islands. You may choose to stay on Viti Levu, the largest of Fiji’s 333 islands and home to most of its citizens and the largest slice of its cultural pie. You might want to stay on Vanua Levu, a much less tourist-filled island rich in history. Or you might decide that Taveuni, the third largest island, is right for you. Taveuni is known as the Garden Island because of its massive lush rainforests, hidden waterfalls, spectacular coral reefs, and diverse wildlife. If you are an outdoorsy type, Taveuni is definitely the island for you. But the three main islands are just the beginning when it comes to Fiji—there’s so much more to see! Get out of your hotel and off your island and have a look around. Here are our recommendations. A Bula Pass is like the Fijian version of a subway pass—it’s a public transit card that will allow you to island hop between the Mamanuca and Yasawa island clusters. Together, these clusters comprise twenty different islands, and the variety of places you’ll be able to go is definitely worth the price of your ticket. Up in the Yasawas, you’ll come face to face with nature and a very unsettled part of the country. The Mamanucas are closer to the Fijian airport and are home to some civilizaion. The Lau Islands are only for the truly adventurous. There are no restaurants, no accommodations, and only a few shops that are unreliable when it comes to supplies. There is no public transportation to the Lau group of islands, so you’ll have to charter a boat to get there. A few of the larger islands in the group also contain airstrips, if that’s your preference. So why go to all the trouble to get there? Simple—it’s utterly unspoiled. It’s quiet and isolated and provides the perfect getaway to immerse yourself in nature and authentic Fijian culture. Get in touch with Fiji’s cultural history when you visit the Lomaiviti Islands. They are prepared to receive guests and tourists and educate you on the history of the country, taking you to visit sites significant to Fiji’s colonial era. Lomaiviti is also a great place to relax and do a little fishing, so consider going out on a boat before you return to your luxury resort. 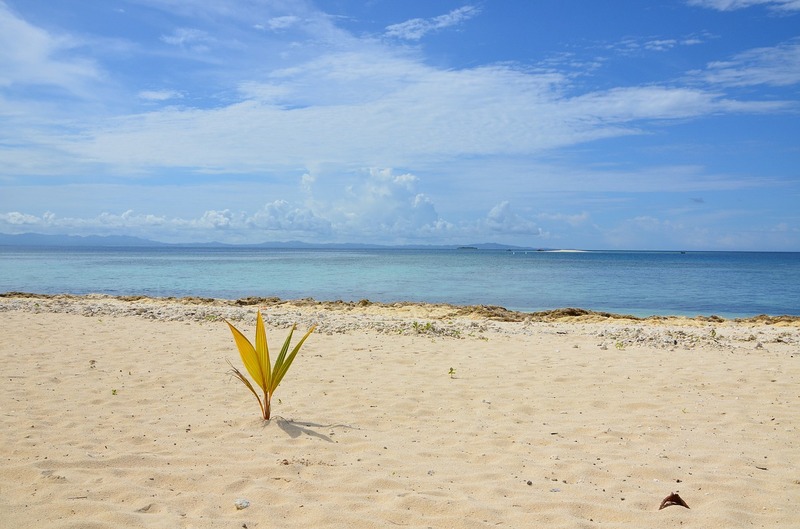 Any of these islands can be accessed via a day trip from your Fiji luxury resort, so don’t hesitate to plan some fun during the day and return to your primary island at night. Let us know if you have any questions or need any help planning your trip!